For the first time in more than 40 years, fans will hear Cincinnati Opera mainstage productions somewhere other than the Cincinnati Zoo or Music Hall. For the two summers Music Hall is under renovation, the 96-year-old company will move to contemporary digs in the Aronoff Center for the Arts. Opening night is June 16. Having access to an expanded backstage toolkit should provide production designers a fascinating opportunity to experiment and broaden their repertoire of tricks, since all in 2016 are new productions for Cincinnati Opera. This season will be one of the most varied in recent memory, ranging from fluffy tomfoolery to social taboos, political intrigue and the power of heroic women pushed to the brink, in works premiered from 1805 to 2016. M&M spoke with Cincinnati Opera artistic director Evans Mirageas, who shared his insights on the coming season. The Skinny: This new production, shared with Indiana University and inspired by the 2014 movie “The Grand Budapest Hotel,” evokes Vienna of the 1930s. Cincinnati Opera favorite Nicole Cabell (“Marriage of Figaro,” “Magic Flute”) shows a new, comic side and a “terrific sense of timing” as Rosalinda, said Mirageas. Cincinnati Opera fans also will remember mezzo-soprano Kelley O’Connor (“Ainadamar,” “Madama Butterfly”), who plays the “pants” role of Prince Orlofsky. This is an ensemble show, filled with accomplished young singers, several making their company debuts. The Opera: This new opera took shape within the 2013 Opera Fusion: New Works program co-sponsored by Cincinnati Opera and the University of Cincinnati College-Conservatory of Music. The story is centered in 1950s Washington, D.C., and entangles the two main characters (played by Aaron Blake and Joseph Lattanzi) in a quagmire of anti-Communist political intrigue amidst their forbidden love as consenting men. 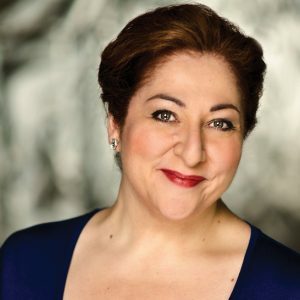 The Skinny: American soprano Christine Goerke, in the title role of this new production, is seriously one of the best singers on the planet, sitting – as Mirageas terms it – “at the top of the operatic mountain.” Her appearance in Cincinnati is a tribute to his drawing power. Mirageas chose her because of her rare combination of power and agility, a unique challenge within “Fidelio,” which has some passages that are closer to baroque music than romantic. The Opera: One of the most popular operas of all time, “Tosca” is filled with one gorgeous aria after another. But it’s Puccini’s dramatic flair that sets this opera apart – in Act I’s thrilling closing “Te Deum,” Act II’s pivotal confrontation between Tosca and and the evil Scarpia, and Act III’s … well, if you don’t know, you’re just going to have to wait and see. What an ending. The Skinny: This new, traditional production is being created by Robert Perdziola, “one of the most gifted designers of our time,” says Mirageas. His costume designs are being created by Italy’s top studio in Rome. 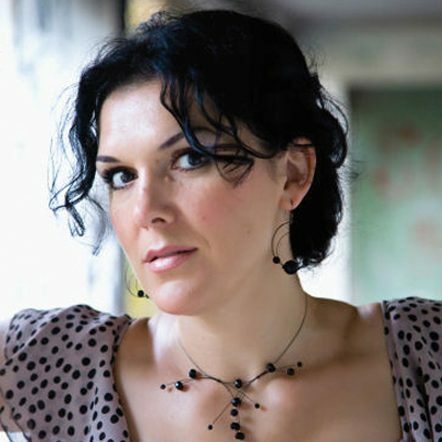 Mirageas discovered soprano Evelina Dobraceva at his other gig, the Atlanta Symphony. 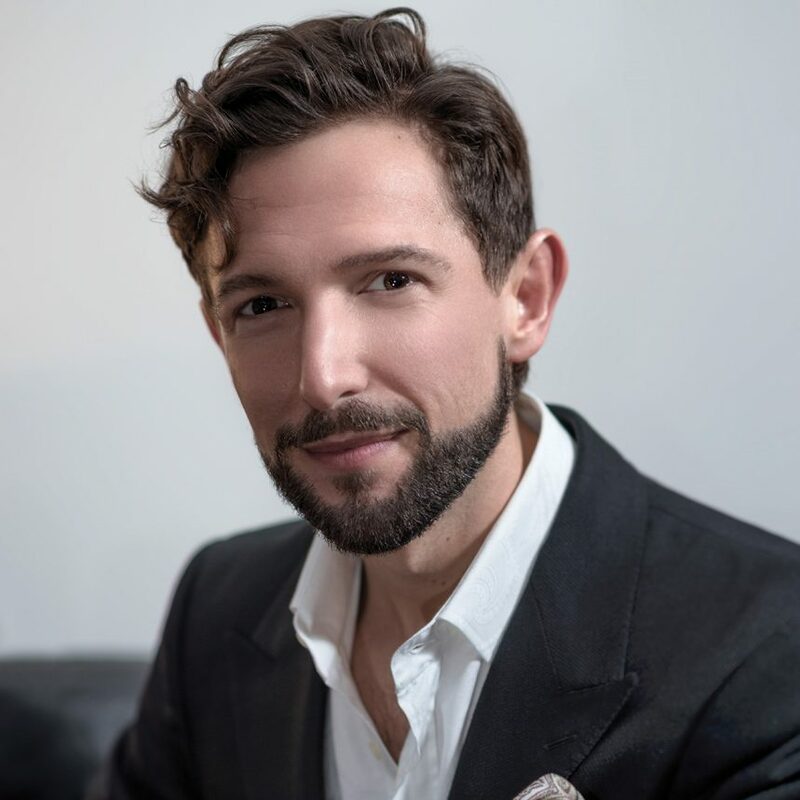 She will be making her U.S. debut as “Tosca.” Metropolitan Opera star, tenor Marcello Giordani, will sing one of his most celebrated roles, the painter Caravadossi.